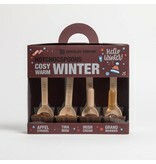 The best hot chocolate pies to warm up this winter! 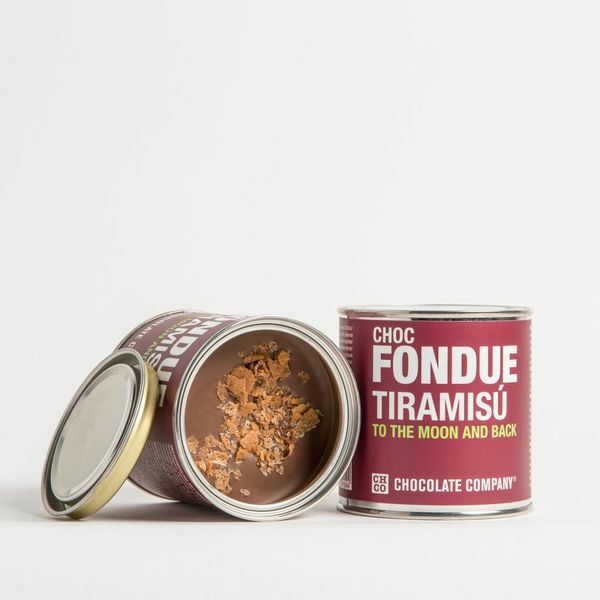 Creamy chocolate with the warmth of delicious cakes and beverages incorporated into it. 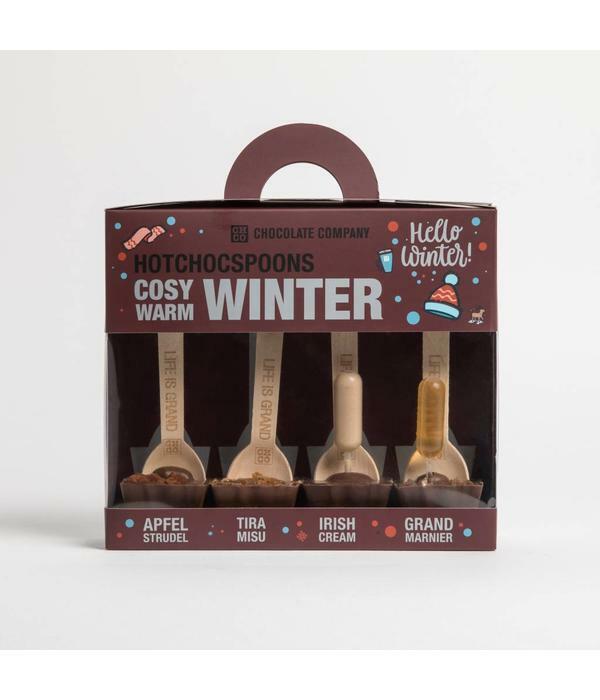 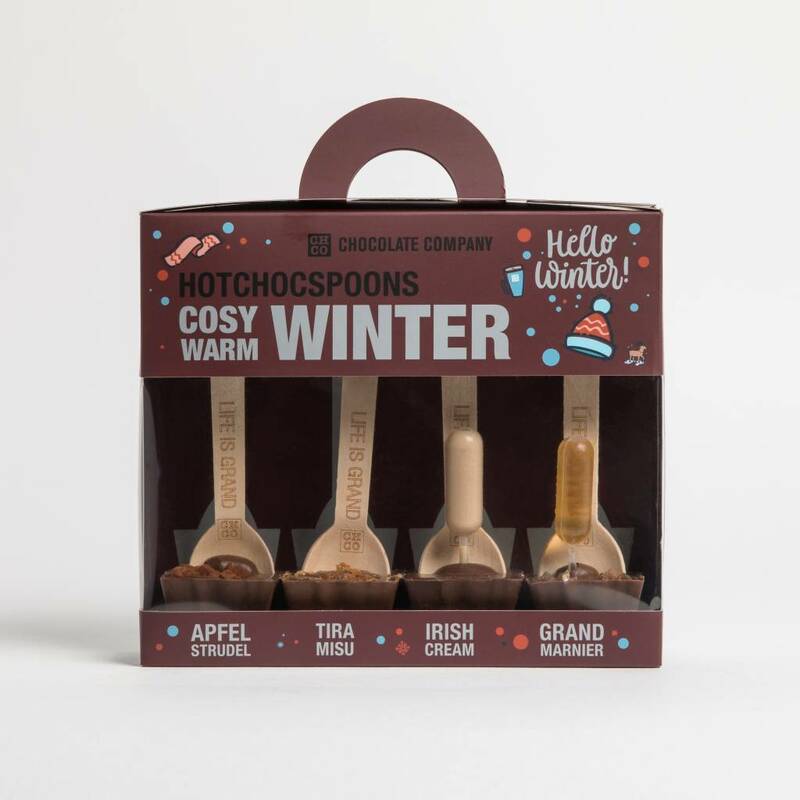 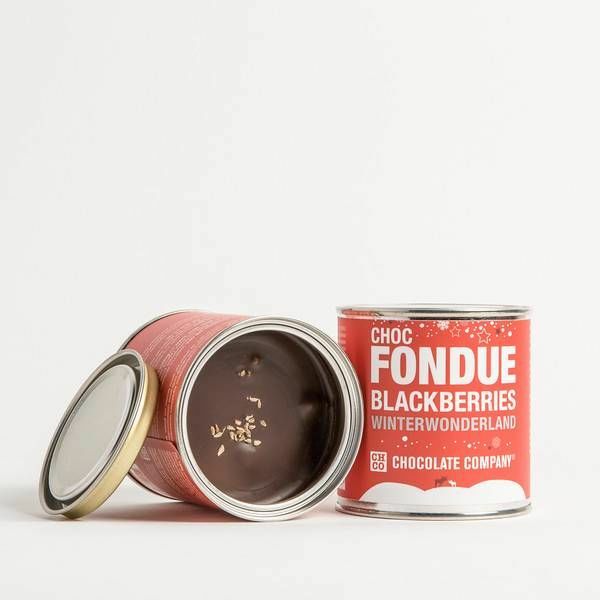 Four hot hot chocolate spoons to warm up this winter!